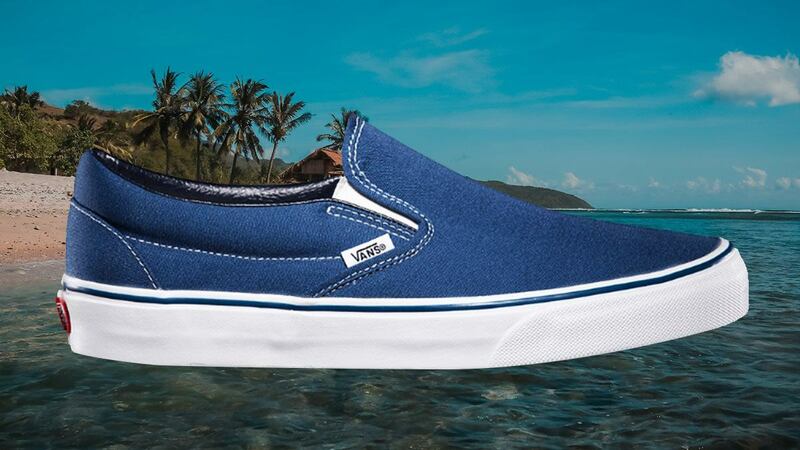 Everyone can use a pair of Vans slip-ons, but it’s not the only slip-on out there. Since this is the season for relaxed and comfortable outfits, having an arsenal of laceless kicks for you to choose from makes getting ready for that barkada BBQ or beach getaway idiot-proof. If you're able to build a rotation this solid, you’ll never have to tie laces again. Get ready, gents. 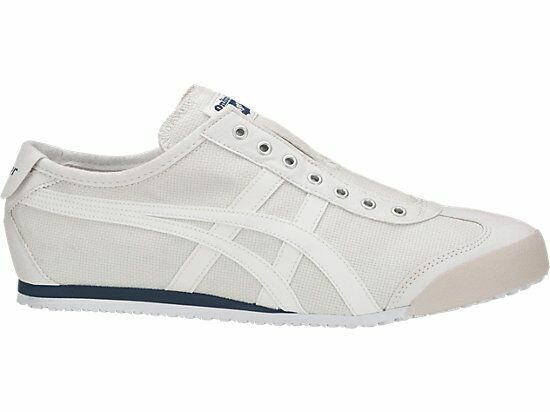 It's time to elevate your summer shoe-game with FHM.com.ph's favorite slip-ons. 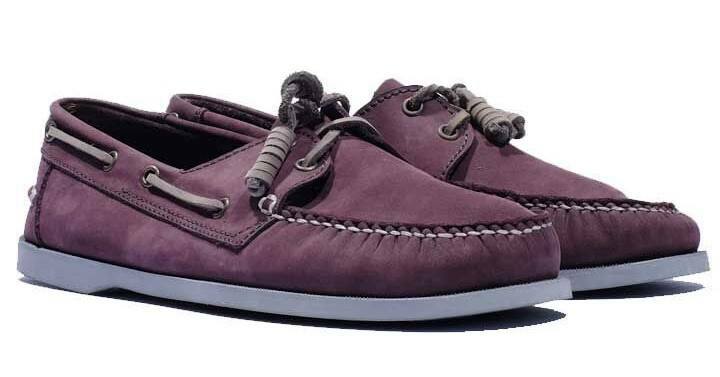 No one actually uses the laces on boat shoes aside from the first time you tie them up right? So let’s call them slip-ons. 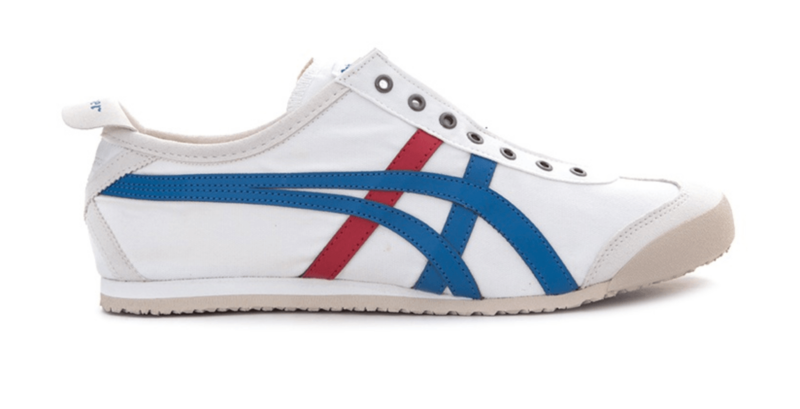 Get a pair in a funky color to go with all your light colored summer garms. 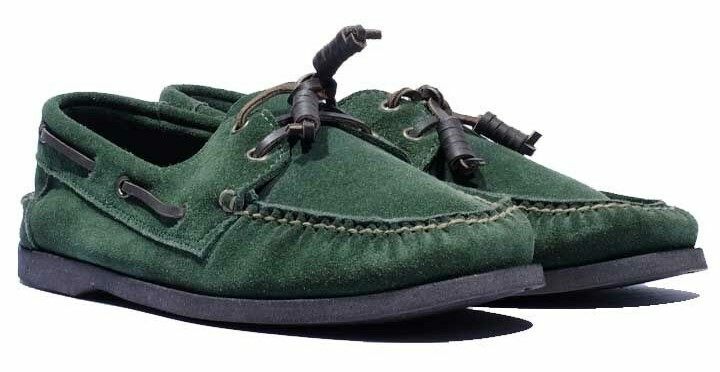 Another option from this local shoemaker is a nice weathered green in a fuzzy suede finish. 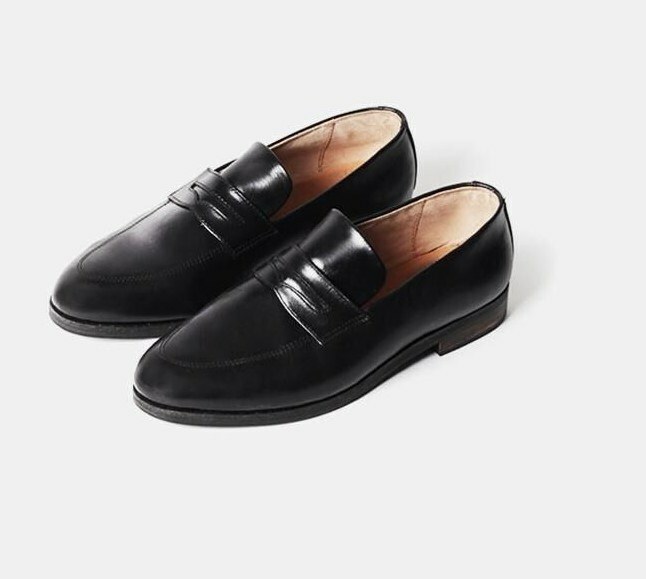 For dressy summer nights in cropped trousers, you could use a clean white pair of sneakers but you could also go next level and pick a sleek slip-on dress shoe like this one. Light and breezy, get a graphic pair of plimsolls for those times when you want your shoes to be the focal point of your beach outfit—like this pair in bold nautical stripes. And when you’re done with stripes, go for some patterns. 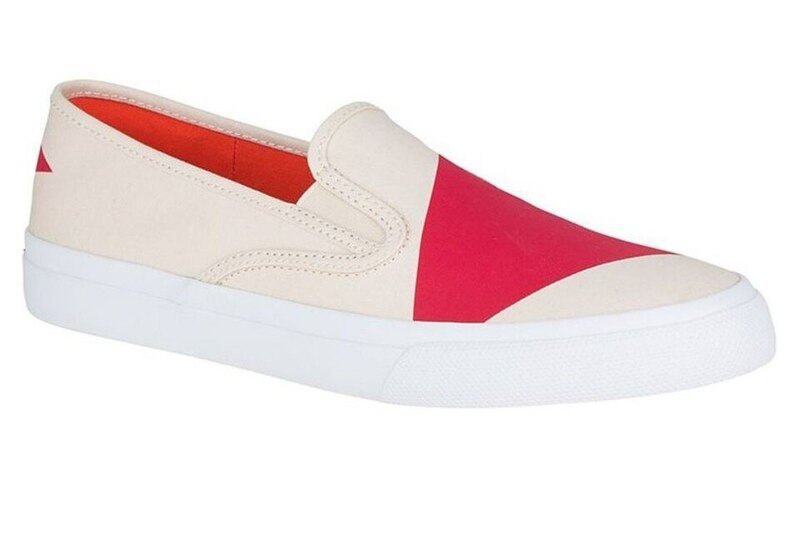 It’s hard to resist the lure of an all-white slip on, here’s a pair that will scratch that itch but has a nice dose of color as well. 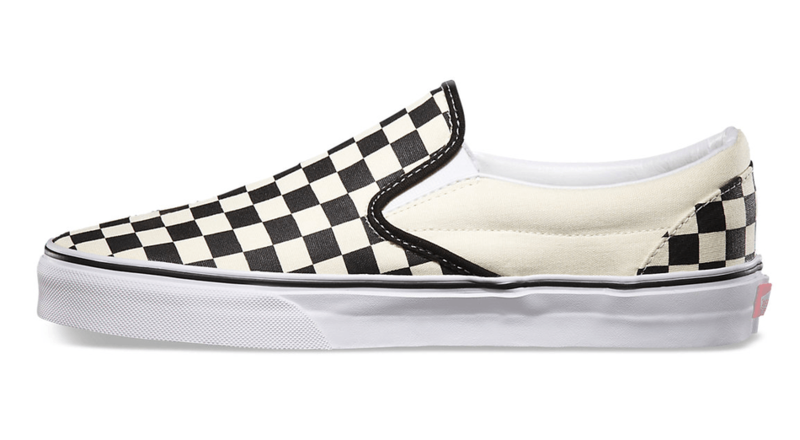 Pretty much the GOAT of slip-ons, you can’t build a collection without including this classic design. Feel like checkers are a bit too hype for you? Cop a classic navy colorway that’ll age really well. And if you can’t decide between the first two, here’s a pair that combines the best of both worlds. Summer streetwear means less hoodies, but you can still rock some comfy knits in the form of your kicks. 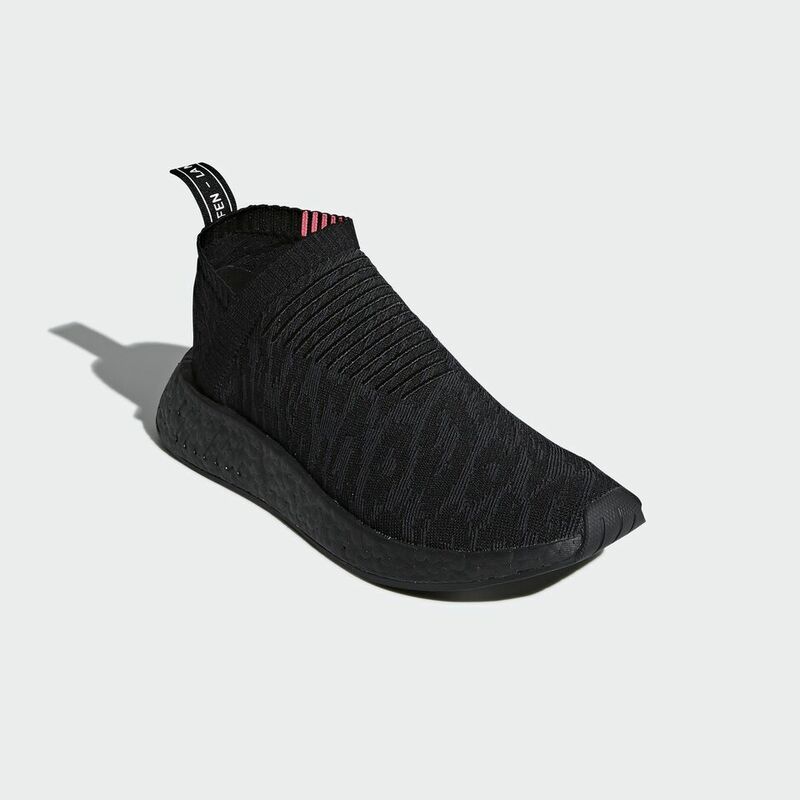 Sure, you can just take the laces off a regular pair of Mexicos, but here’s a pair that makes life even easier to begin with. 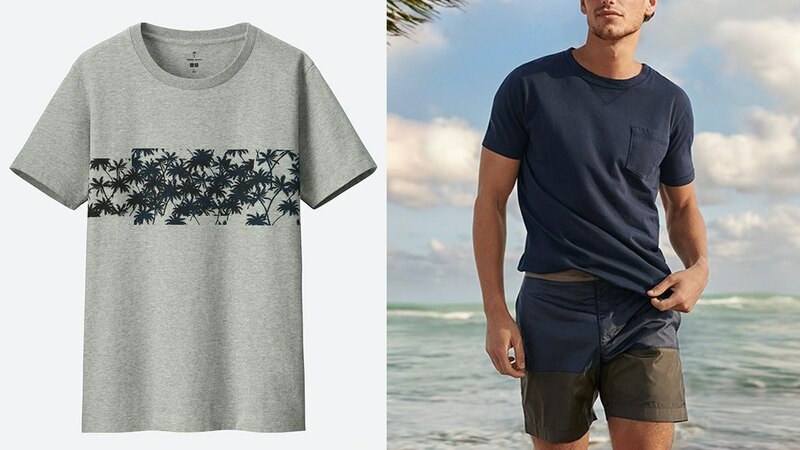 Grey on grey is a close second place to all-whites in the race to be the crispiest color.